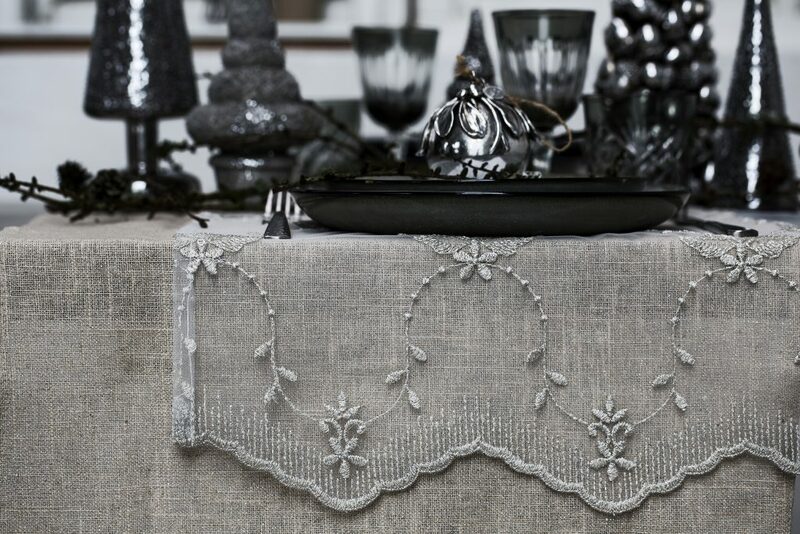 “Lene Bjerre”, Danish elegance for over 40 years. 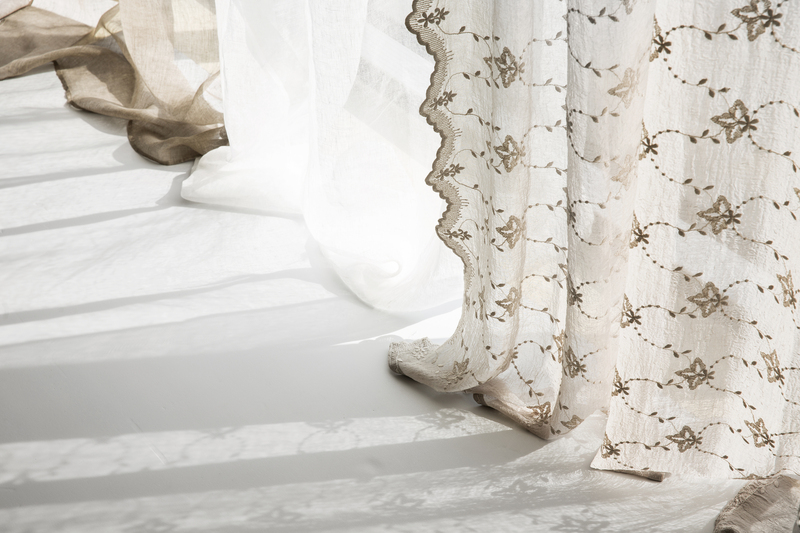 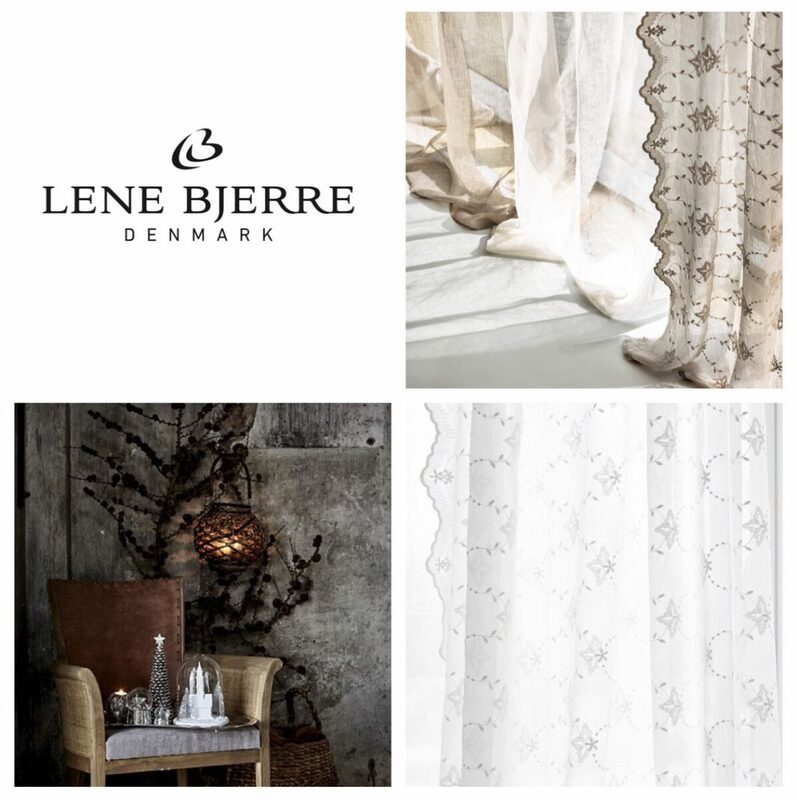 “Lene Bjerre” was one of “CamillaK”‘s first suppliers and if you have bought curtains at “CamillaK” they probably came from “Lene Bjerre”. 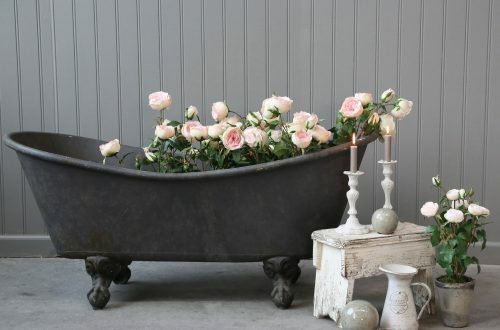 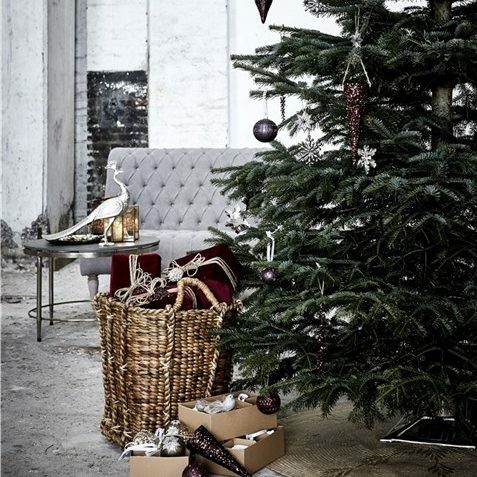 “Lene Bjerre” is a classic Danish designer of fabrics, ornaments and furniture. 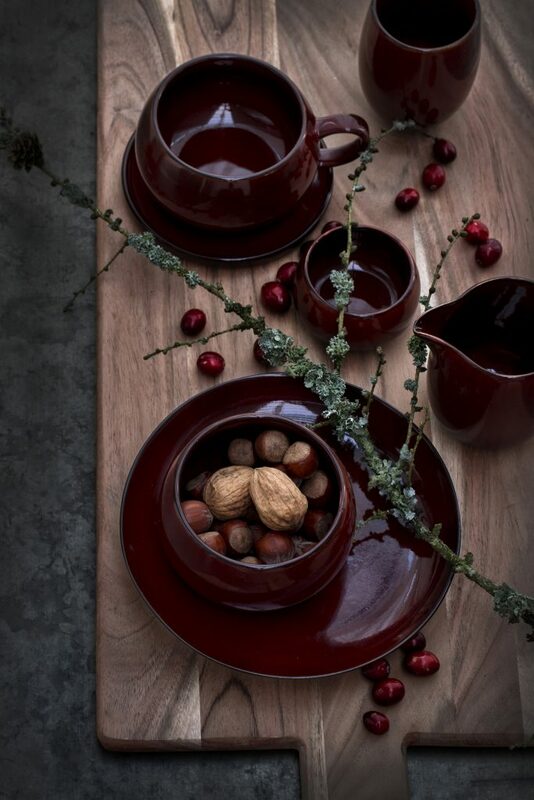 New collections, that follow the Scandinavian trends, comes out each spring and autumn. 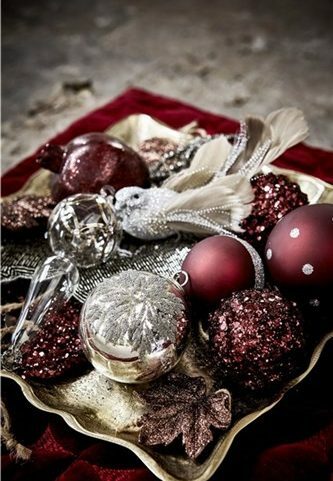 They also have wonderful Christmas and Easter collections. 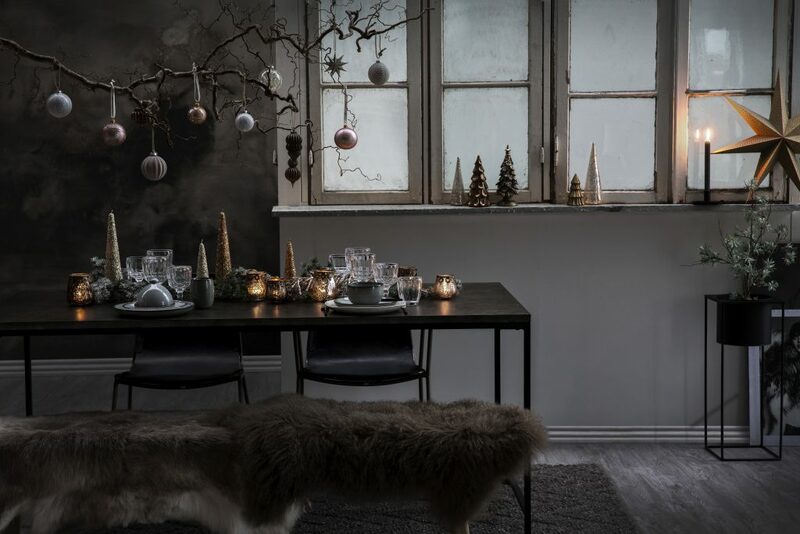 There are not many designers that make Christmas decorations like “Lene Bjerre”. 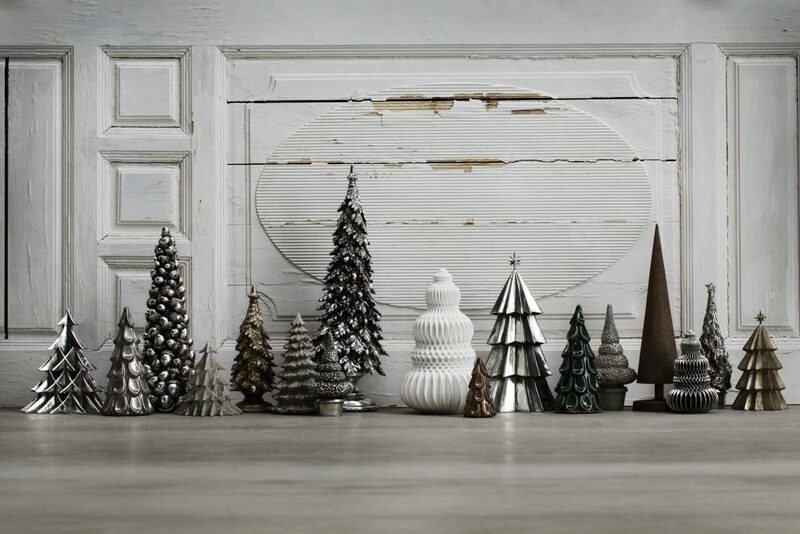 Today, when many go for volume, low quality and low prices for Christmas products, “Lene Bjerre” choose high quality. 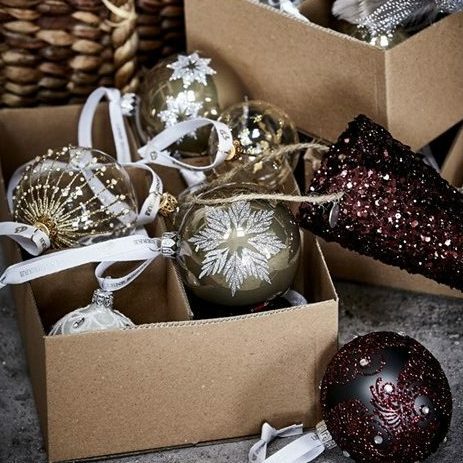 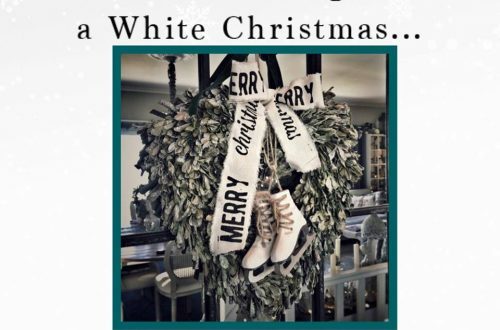 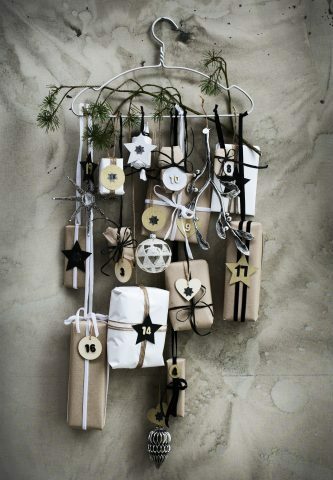 In good “less is more” mindset “Lene Bjerre” designs Christmas decorations that are meant to last for generations. 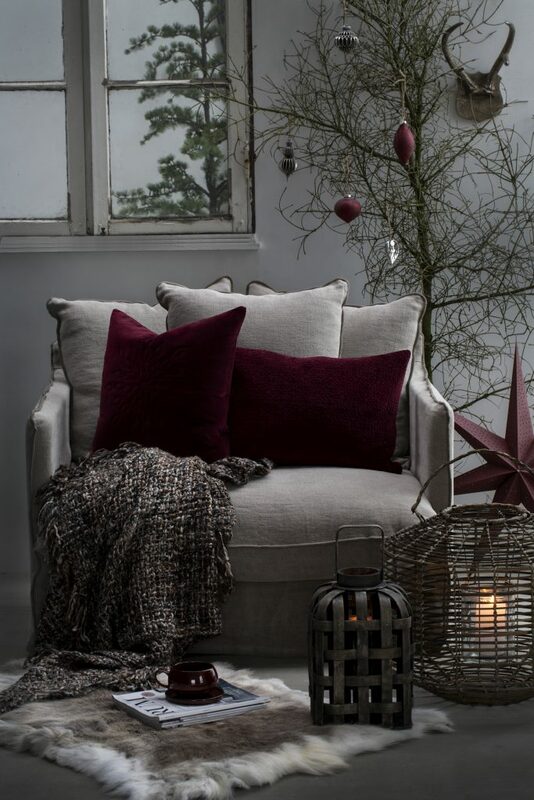 If you want to find a store near you, selling the beautiful things from “Lene Bjerre”, see here.